Already in the year 2010 the European Parliament obliged all its members to apply a national law which states that sellers and landlords of a property must submit the energy certificate to the buyer or tenant. Since June 1st 2013, all real estates in Spain may only be sold or rented with an appropriate energy performance certificate. In the case of a notarized purchase, the energy performance certificate is delivered by the notary to the new buyer. The certificate reflects energetic aspects such as heat, cold and light consumption are measured. 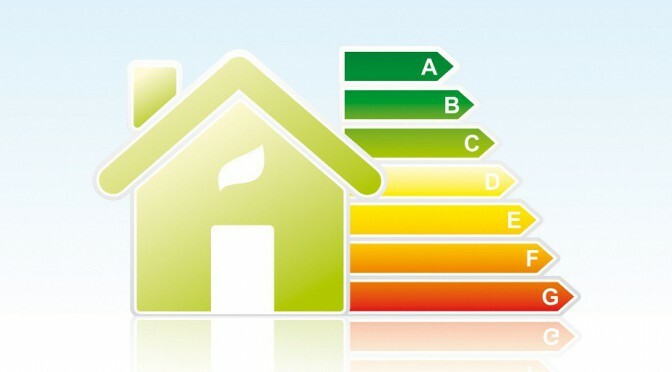 The energy efficiency rating of a property quantifies the CO2 emissions compared to the dimensions of a property and is represented on a 7 colours scale which rises from A to G.
The report also includes suggestions through which a higher qualification could be obtained, although a minimum qualification is not necessary. The certificate will be issued and signed by an approved technician (architect or engineer) freely chosen by the owner. This expert has to visit the property in order to collect the required information. The certificate has to be officially registered and afterwards an energy label will be handed over to the owner. This certificate will be valid for 10 years. Experience has shown that prices are between approx. 160 Euros to approx. 1,000 Euros plus VAT and depend on the chosen technician as well as the size of the property. According to the Royal Decree of 5th April 2013 sellers and landlords who offer their property without an energy certificate can be fined with a quantity between 300 Euros and 6,000 Euros. If required, the team of inmobiliaria LAS ANCLAS will be happy to help by recommending qualified service partners on Ibiza.